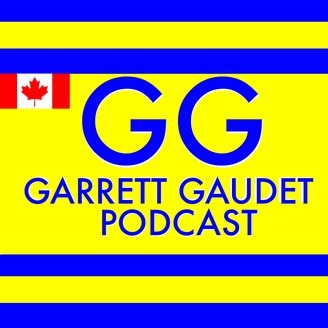 In Episode 16 (Spring Premiere), Garrett & Mike discuss the exploding blue whale in Newfoundland. Our reaction to missing Malaysian Airlines Flight 370. 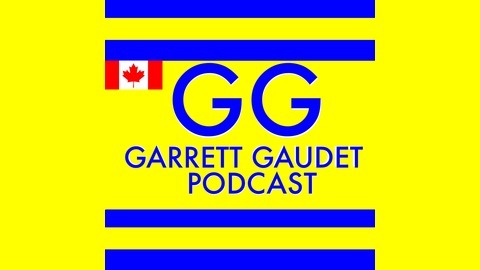 Updates on the Toronto Raptors, Montreal Canadiens and Rob Ford. Happy Valentines Day From Sochi! Super Bowl 48 Warning Choking Hazard!